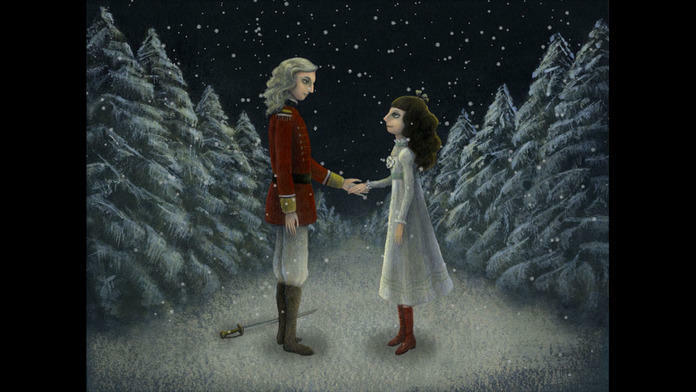 Join Clara and The Nutcracker Prince in a fully animated, Cinematic Storybook Adventure of the holiday classic, The Nutcracker Ballet, combining original artwork by Yoko Tanaka with full symphonic orchestral excerpts of Tchaikovsky's timeless score. 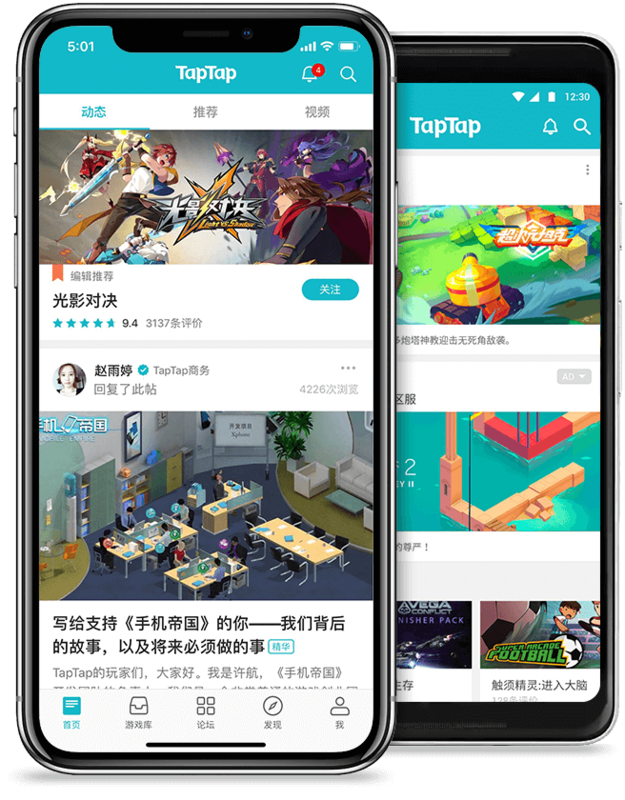 Named one of the "Top Apps of the Year"
"The app's most breathtaking component is the lavish artwork hand-painted by Tanaka. Her exquisite use of color and light coupled with her distinctive interpretations of the characters provides a luxuriant feast for the eyes." "Visually stunning and the glorious music is seamlessly integrated with the images. 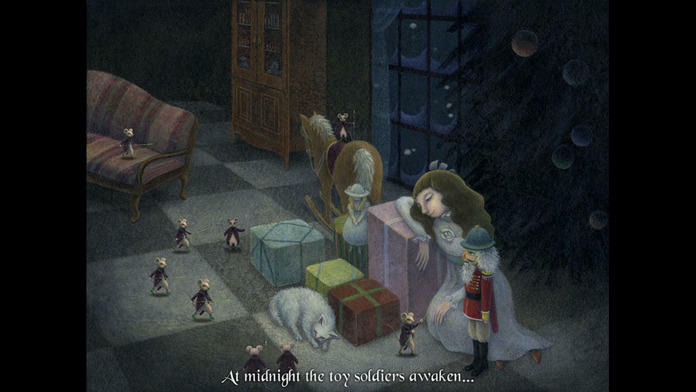 This app is a wonderful introduction to Tchaikovsky's Nutcracker for any age." "Check out the amazing illustrations (really, they will blow your mind)…"
"5/5 Apples. It's an utterly enchanting introduction to a core ballet for music appreciation. 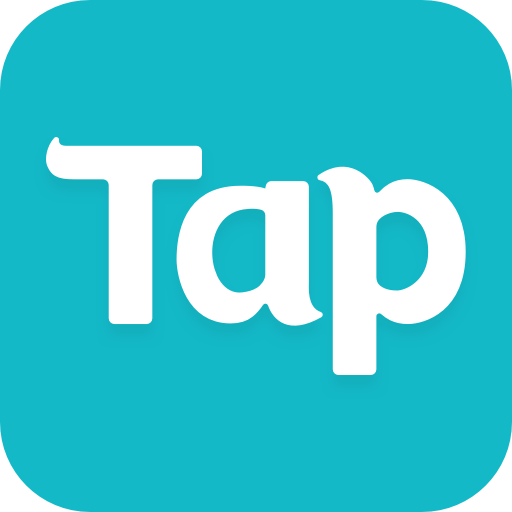 Whether you use this app to form a peg that you can later build on with a viewing of the full ballet, or you use it alone, it is really a magical experience that your children will ask to enjoy with you time after time." "It's a stunning introduction to the story and music of The Nutcracker that can be enjoyed by people of all ages." "… a gorgeous presentation of the Nutcracker story with lots of animated elements and some light interactivity." "A spectacular eye candy and a good introduction for children to the story and music of the Nutcracker Ballet." "I've got to tell listeners about this. 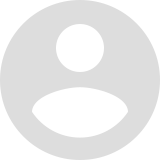 It is a terrific app. It's just really beautiful. It's like watching the ballet on your own schedule." "The developers at Mouse King Media produced a beautiful solution with the Nutcracker Musical Storybook. 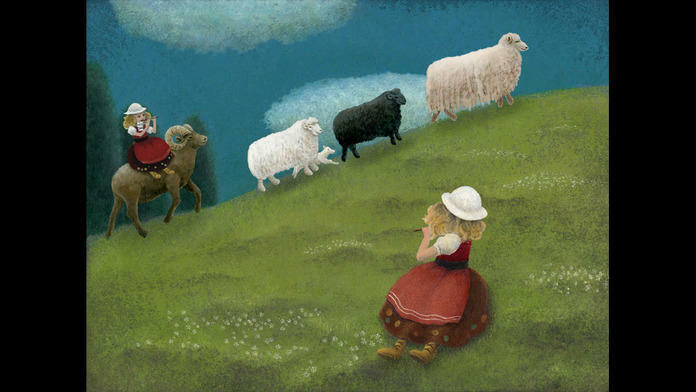 The story is elegantly illustrated by Yoko Tanaka to enhance Tchaikovsky's symphony orchestral pieces. There are also hidden sounds for young fingers to find on screen. The first time Reina and I read the story, she kept saying, "Wow!" and "Cool!" and, "Baba, Clara must be dreaming." 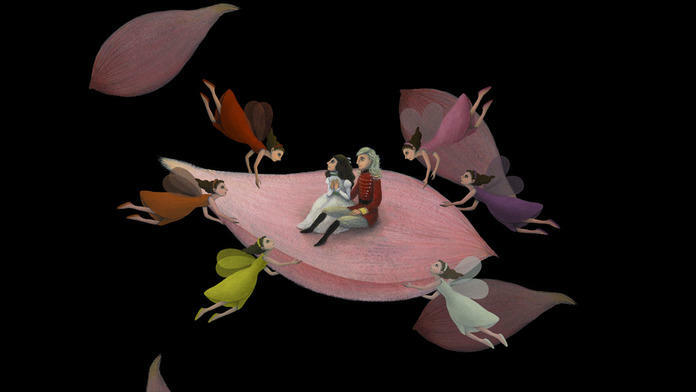 We were particularly enchanted by Tanaka's illustrations for the Waltz of the Flowers." This app is a fun and educational way to introduce children and adults to the story and music of The Nutcracker Ballet. 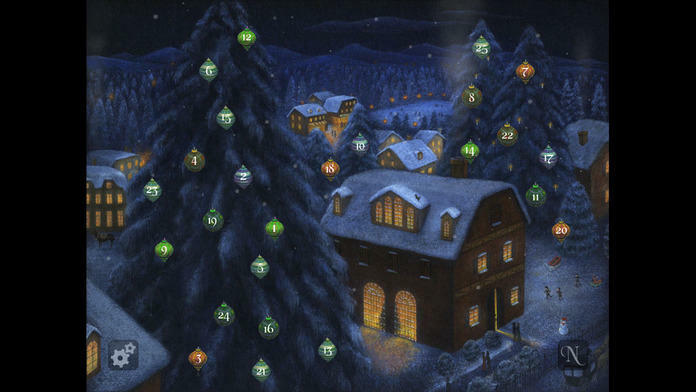 Everyone's favorite holiday Nutcracker melodies are included: Dance of the Sugar Plum Fairy, Waltz of the Flowers, The Nutcracker March, Russian Trepak, and many many others! Universal play for all your Apple devices. 25 animated 'Chapters' for the user to experience! Stream in Movie Mode via AirPlay to your HDTV and sound system for a virtual concert hall experience. 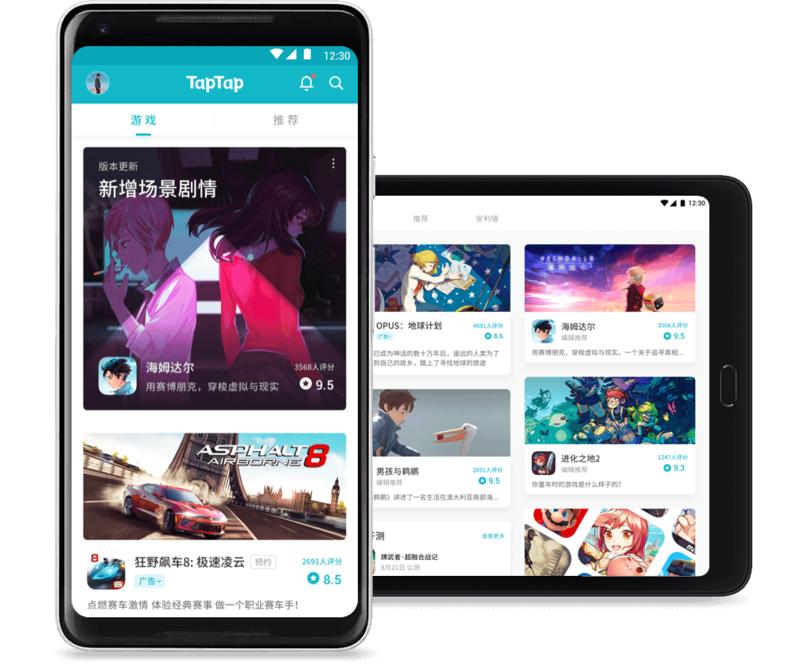 Universal app so you can download to all of your devices. Touch right or left top corners to go forward or backwards. Pause and reload chapter on the bottom right and left. Touch various objects on the screen to hear special sounds within each Chapter. Try to find them all! Increased stability in newer devices, better performance. Fixed gifting button.